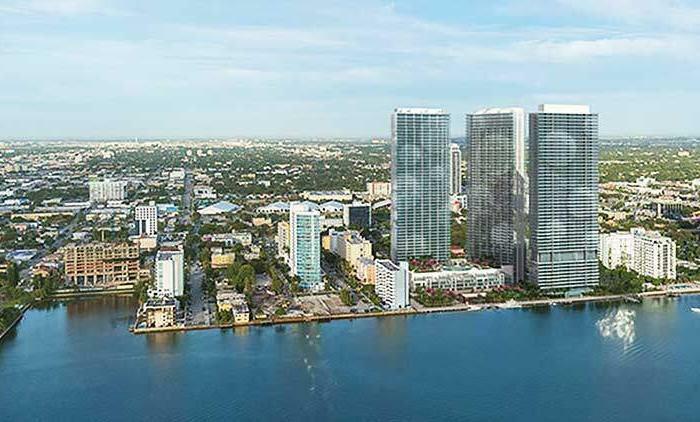 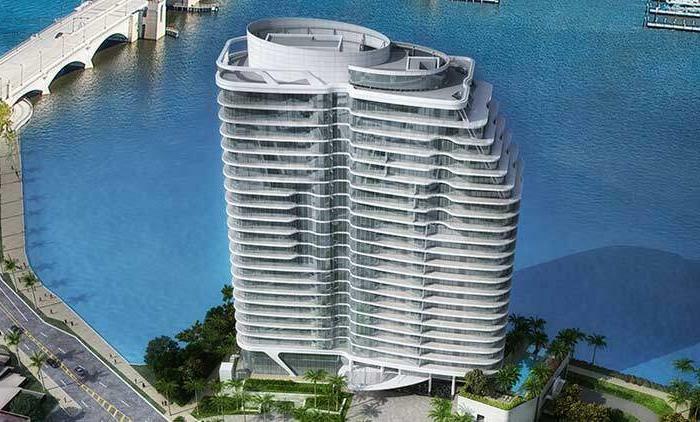 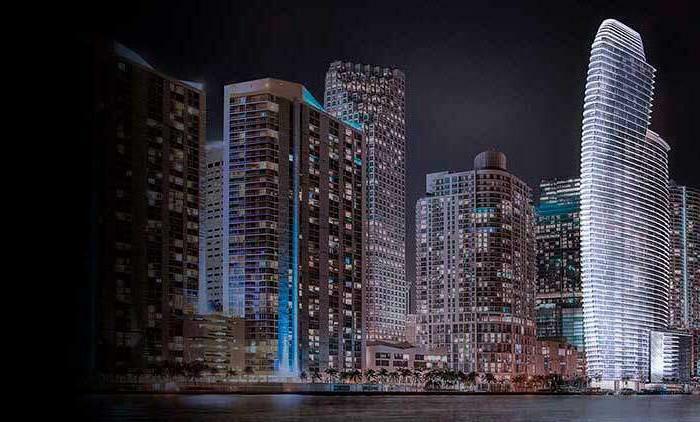 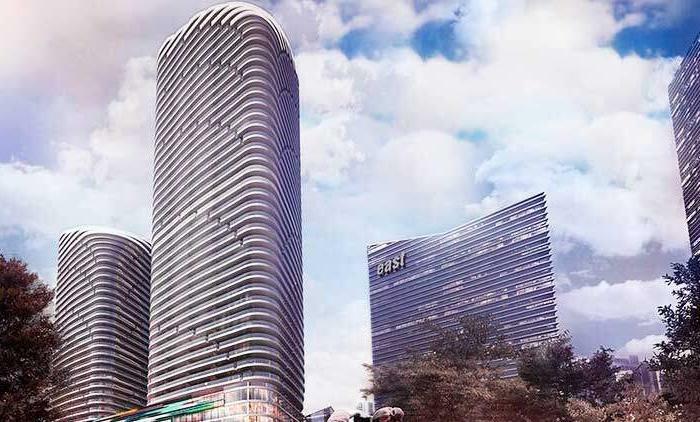 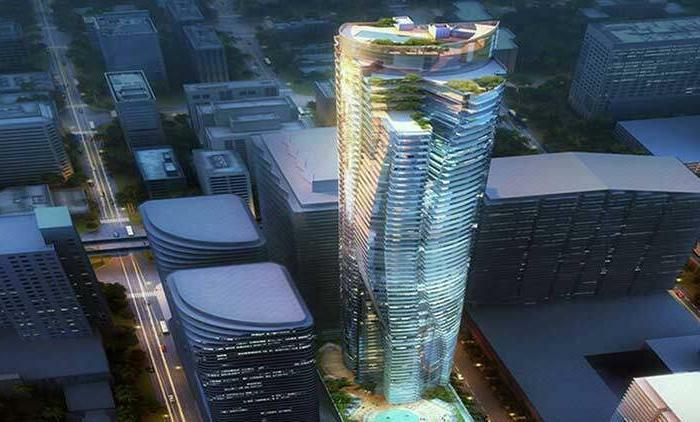 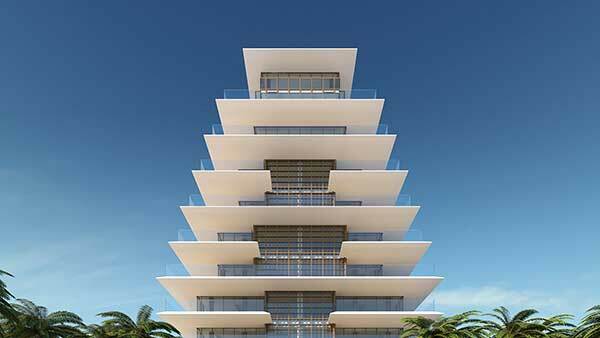 Arte by Antonio Citterio will have 16 condominium units, sized at 5,500 square feet and up. 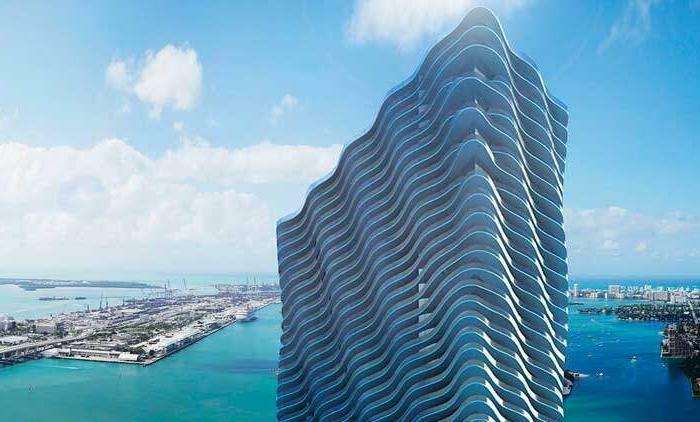 World-renowned Italian master architect Antonio Citterio is designing his first U.S. building. 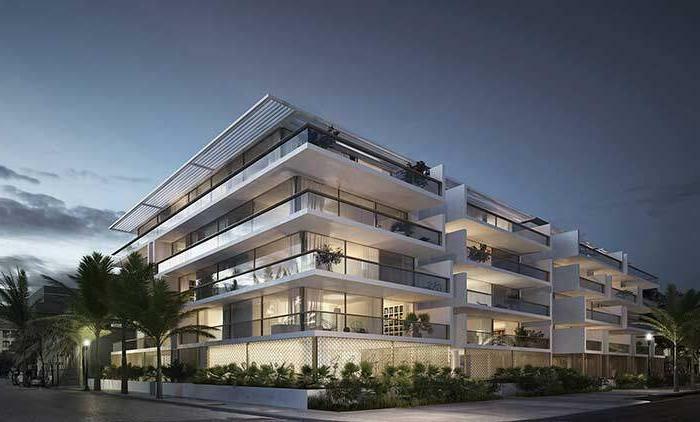 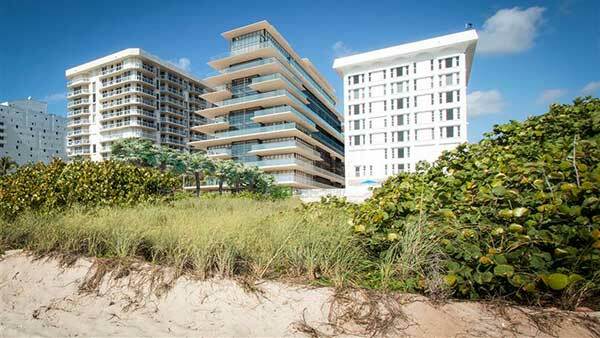 Arte is located in the exclusive neighborhood of Surfside, an enclave nestled between South Beach and Bal Harbour. 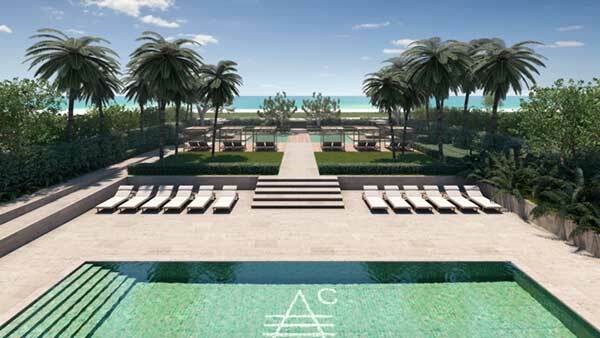 Arte by Antonio Citterio is an oceanfront development with 16 ultra-luxury residences set along the Miami shoreline in Surfside. 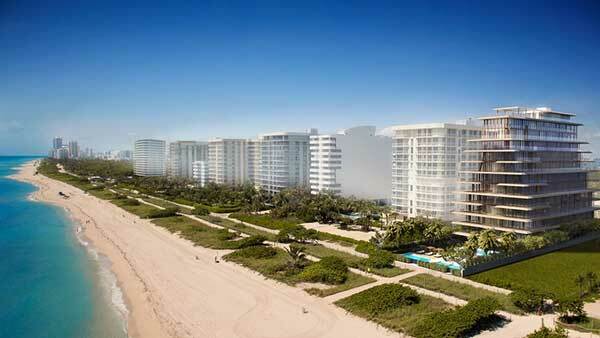 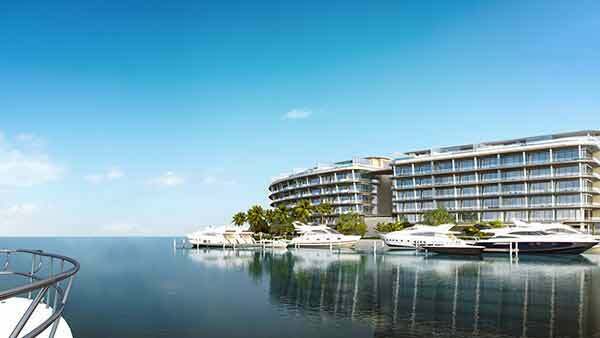 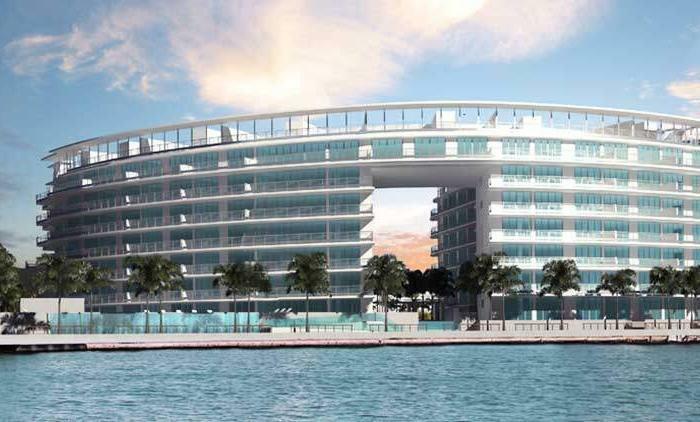 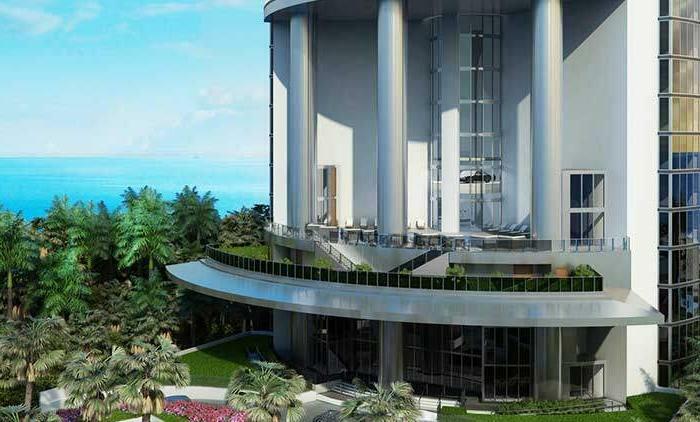 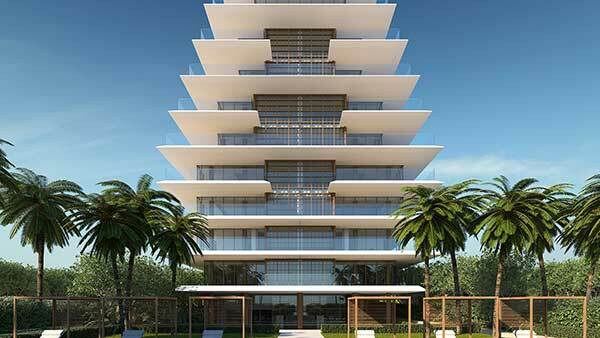 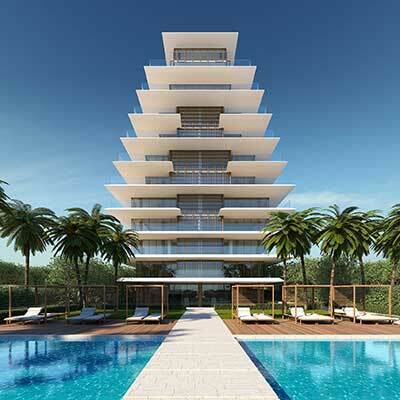 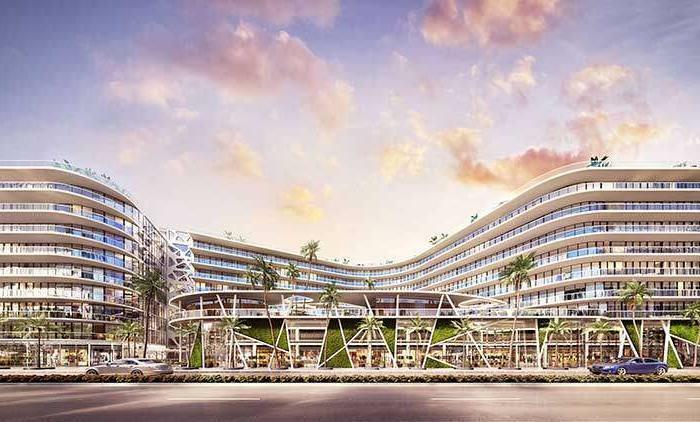 Arte by Antonio Citterio will boast 170,000 square feet and span an entire acre of beach front. 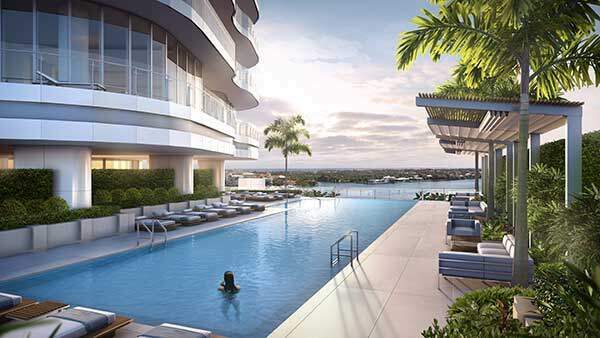 Arte will be a world-class building, providing residents with a wide array of luxurious amenities including indoor and outdoor pools, spa, fitness room, tennis court and golf simulator, and a clubhouse with designated parking across the street. 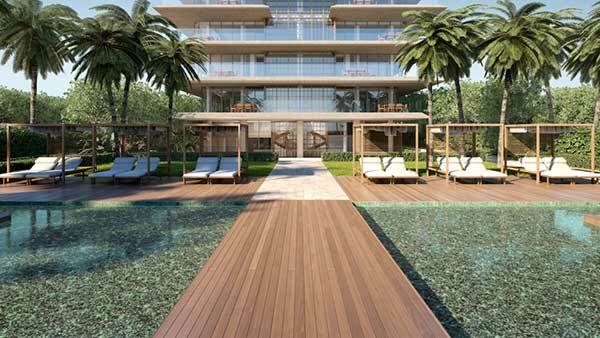 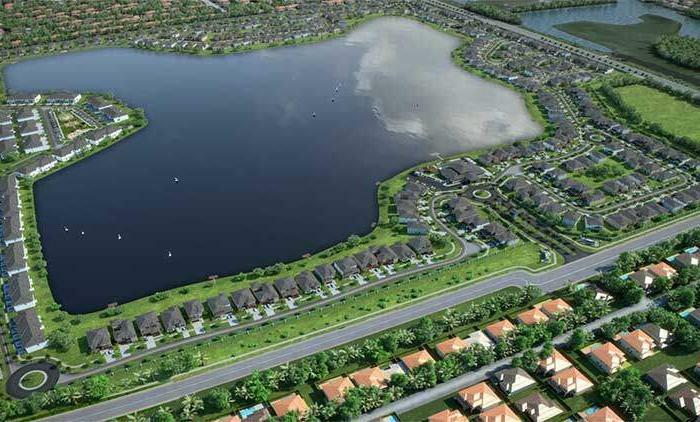 The lush landscaping around the property is by acclaimed landscape designer Enzo Enea, one of the world’s leading landscape architecture firms. 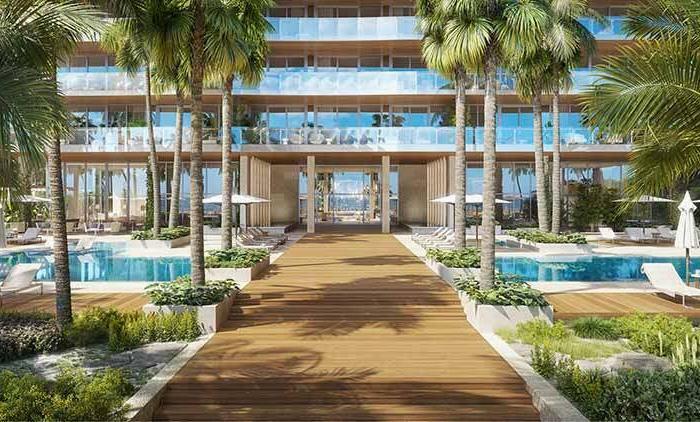 The common gardens created by Enea are an extension of the spa facilities at beach level; together they create a succession of opportunities for recreation and relaxation, and facilitate the continuity of the interior and exterior spaces. 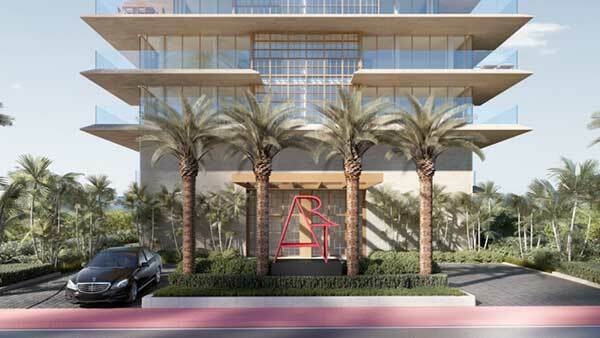 Sitting in front of the building’s site, is one of renowned American artist Robert Indiana’s iconic ART sculptures. 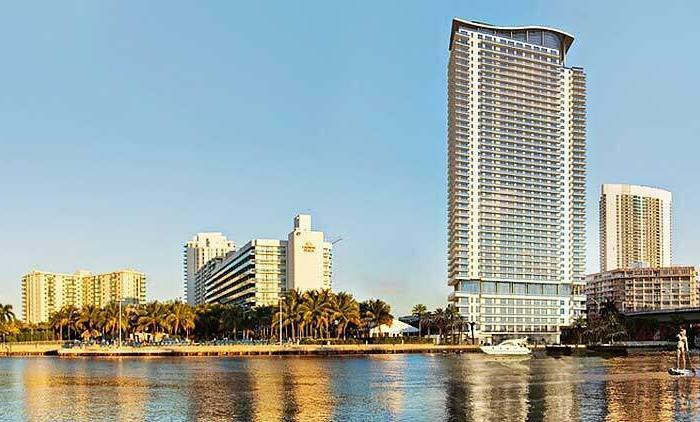 For Arte’s design, Citterio was inspired by Miami’s strong architectural heritage – in particular the 1930’s modern style. 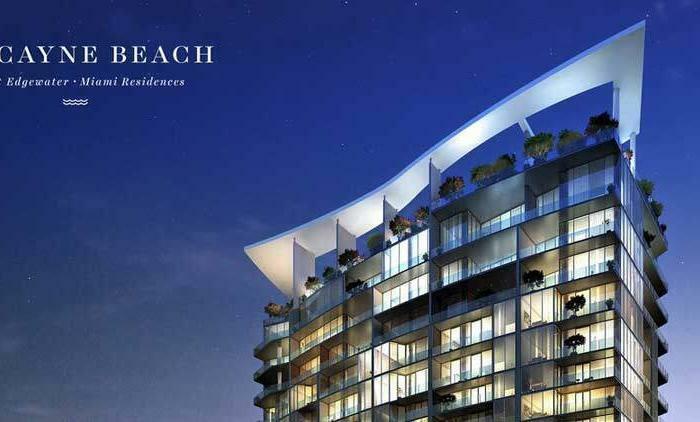 The building’s contemporary exterior is articulated by a series of expansive terraces, designed for outdoor living and to be used as external rooms. 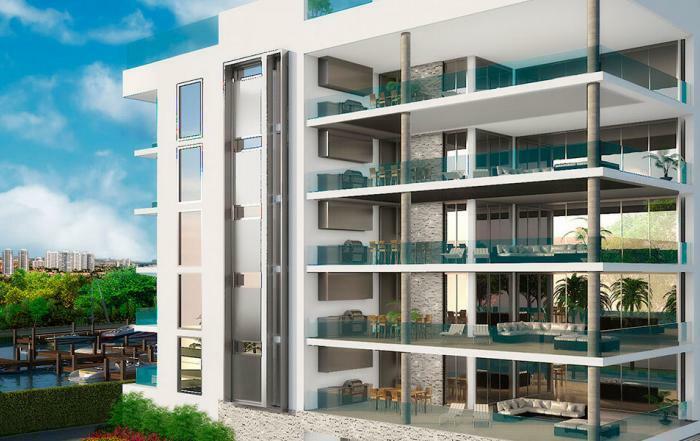 In some cases, the square footage of the balconies rivals the amount of internal space, adding remarkable value and sense of privacy to the residences. 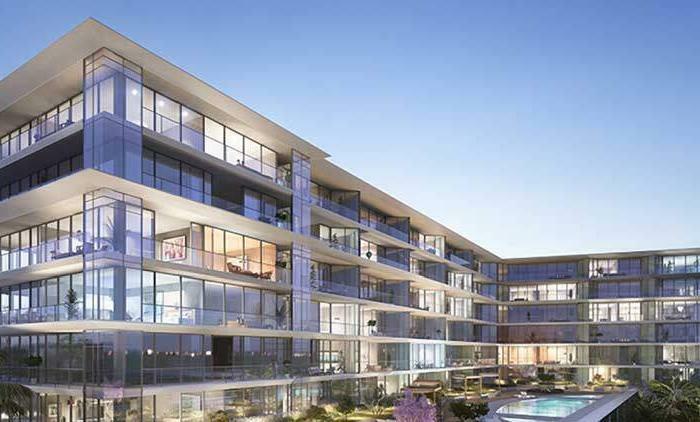 For the exterior of the building, Citterio selected Roman travertine and oak wood, as these materials reflect the sunlight and age well, gaining patina and character with time. 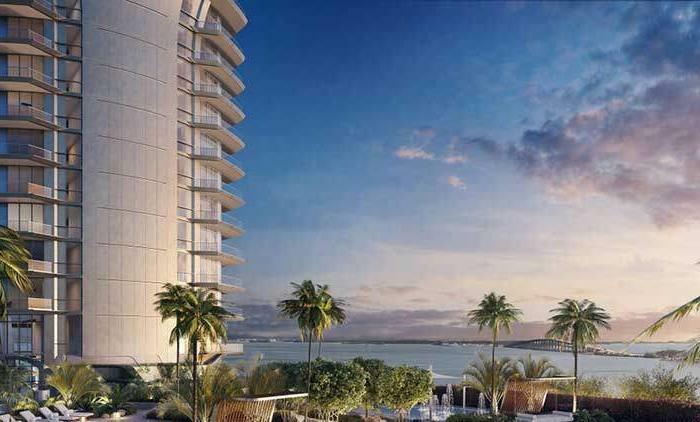 To contrast the light tones of the stone and wood, Citterio incorporated elements of brass into the window framing, and reutilized the building materials in the landscape – in particular the travertine stone – to underline the connection between the landscape and the beach. 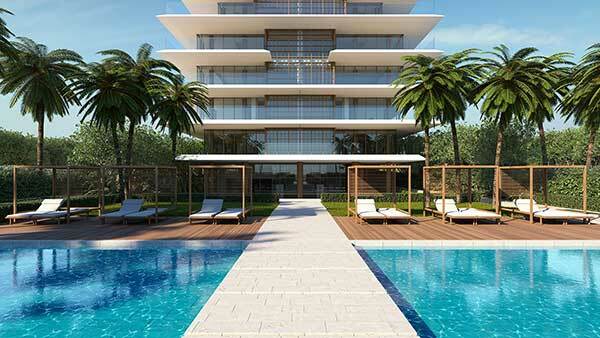 Source and images, Courtesy of Courtesy of M18 PR for Antonio Citterio. 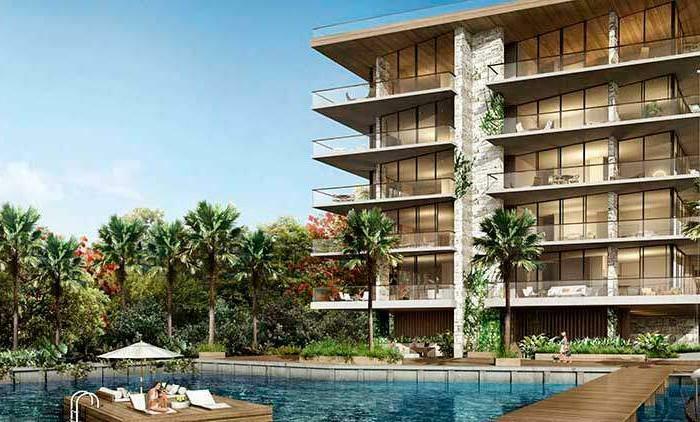 The units will be delivered furniture ready, with the interiors also designed by Citterio, and each unit will have access to enclosed, air conditioned garage spaces for three cars, the developers said. 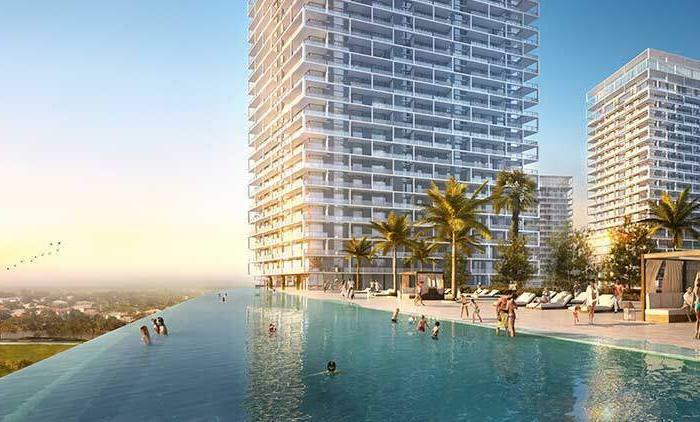 Rendering of the exterior of Arte Inside the tower, amenities will include a spa and indoor and outdoor pools. 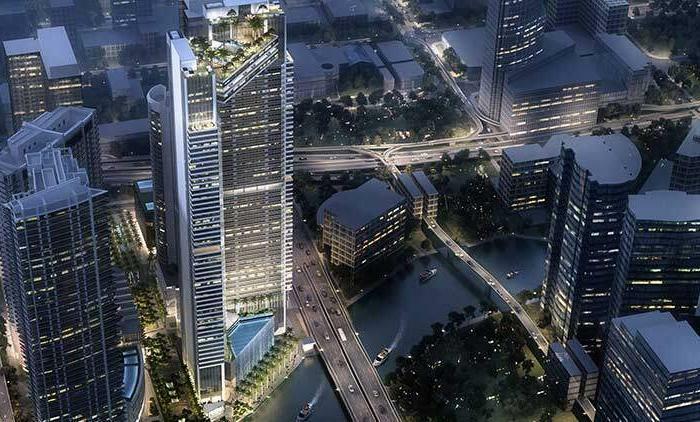 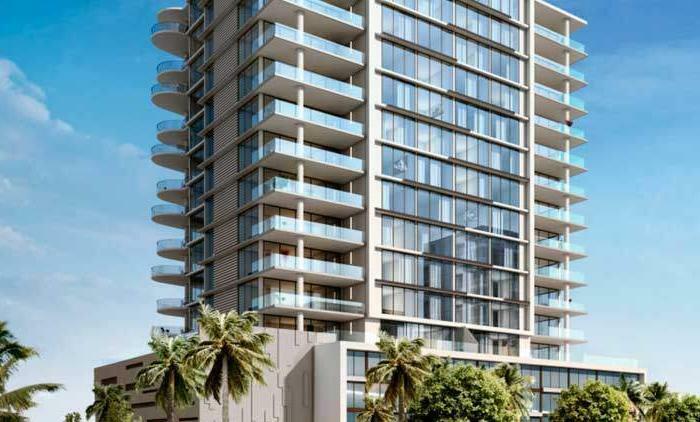 And across the street, at 8926 Collins Avenue, a separate amenity building is planned, with a garage, 24-hour valet, a golf simulator, club room, cigar room and rooftop tennis courts. 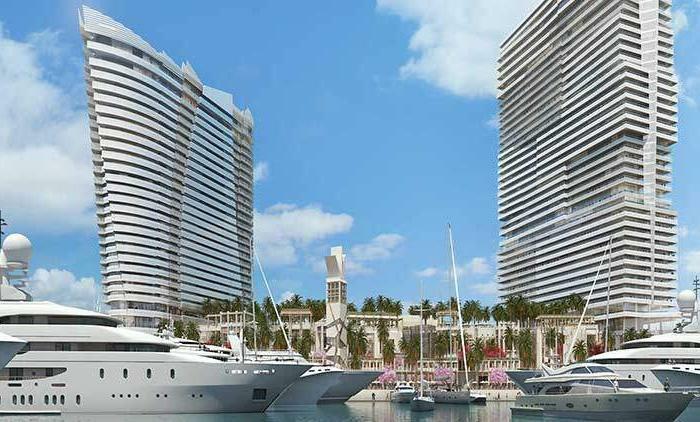 The project will total 150,000 square feet, with 80,000 of sellable space. 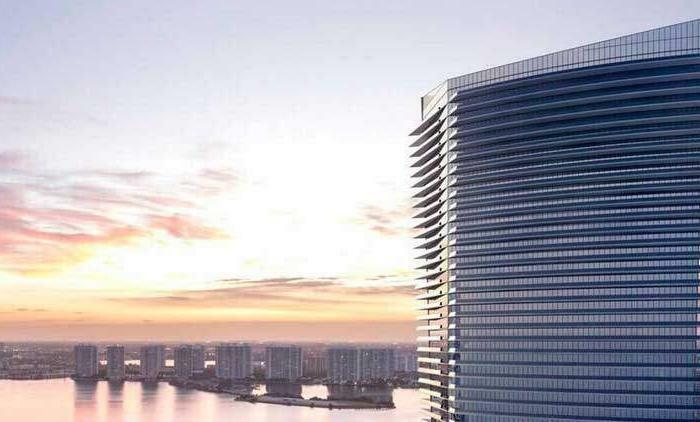 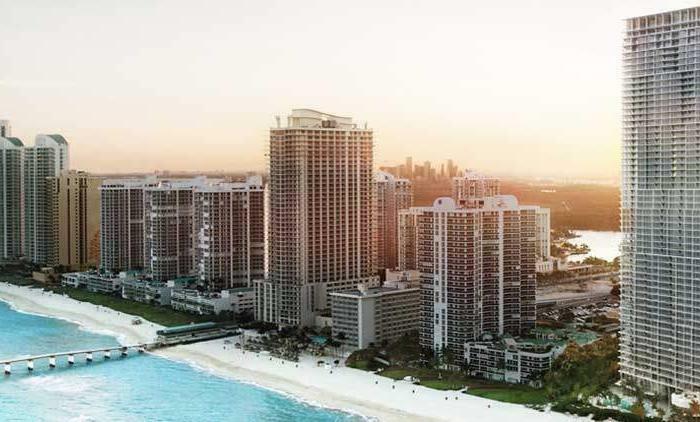 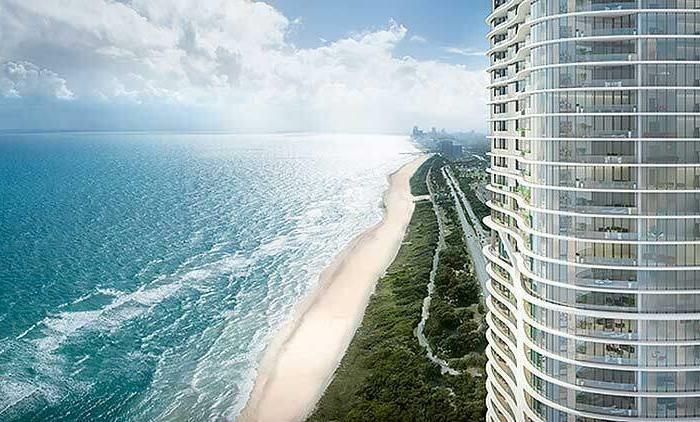 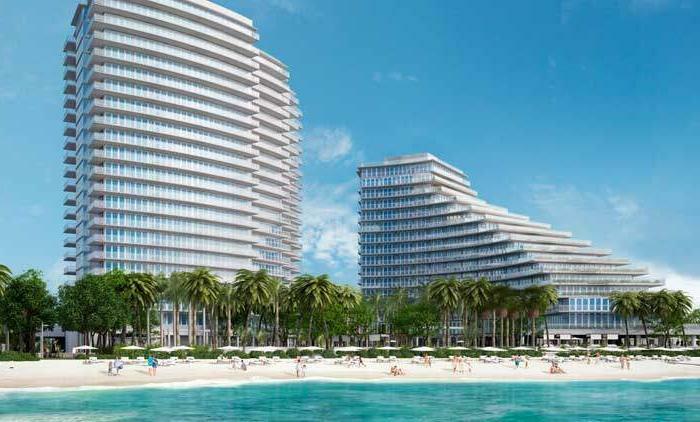 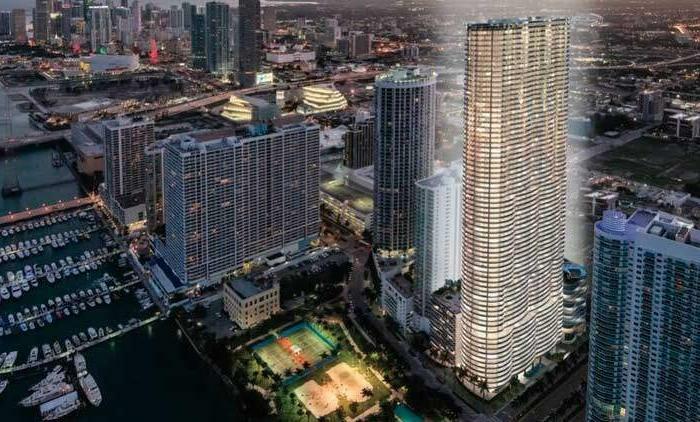 Surfside is undergoing a major transformation, with luxury oceanfront condominium towers rising along the ocean, like the recently completed Fendi Château Residences and the Surf Club Four Seasons, which is now under construction. 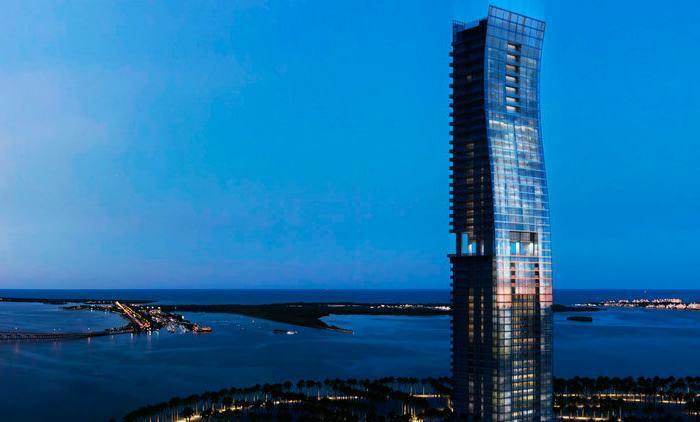 “From 87th Street you have Renzo Piano’s, then ours at 89th, then 90th is the Four Seasons, then 92nd is Fendi, then you have 97th the St. Regis, then Oceana, then the Ritz-Carlton,” Rosen said.